Sofitel Los Angeles at Beverly Hills invites you to discover our luxury hotel, blending Hollywood glamour with European elegance to create a unique and magnifique accommodation. In this chic, urban escape, you'll enjoy a Sofitel experience that enchants, intrigues and refreshes! 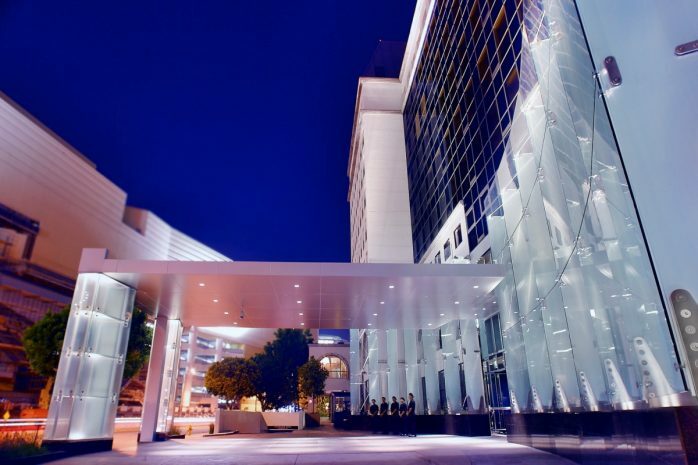 Sofitel Los Angeles at Beverly Hills is proud to be listed among the best hotels in Los Angeles by the 2018 Conde Nast Traveler Readers’ Choice Awards!